In Maryland domestic cases involving children, the Maryland Circuit Court has the authority to appoint a Best Interest Attorney. A Maryland Best Interest Attorney, is an attorney that represents the child’s interest in a Maryland family case. 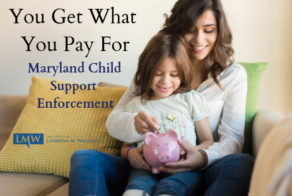 By appointing a Maryland Best Interest Attorney, the court can better incorporate a child’s needs, rights, interests and other privileged professional opinions into the decision-making process before making a custody determination. What is a Best Interest Attorney in Prince George’s County, Maryland and Montgomery County, Maryland? 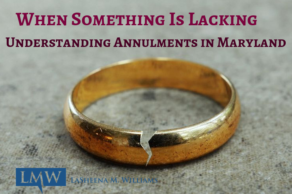 The court has discretion in deciding to appoint a Maryland Best Interest Attorney. 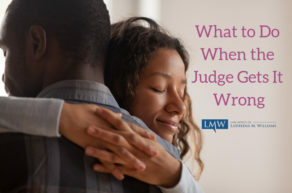 People frequently ask “what does a best interest attorney do?”A Maryland Best Interest Attorney, contrary to popular belief, does not simply express to the court what the child wants, rather one of the Best Interest Attorney’s most important jobs involves gathering and reviewing information regarding the child. The best interest attorney may consult with collateral witnesses, or even consult with the child’s therapists and medical professionals in order to determine a course of action that will suitably reflect the child’s best interest or rights. 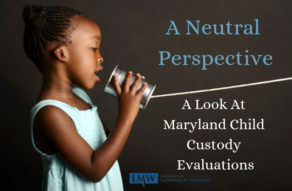 In some cases, the Maryland Best Interest Attorney will participate in the custody evaluation process in order to determine what custody arrangement best serves the child. What Does a Best Interest Attorney Do in Maryland? Child’s Best Interest Attorney. 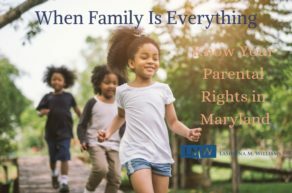 The Maryland Best Interest Attorney conducts an investigation and gathers relevant information regarding a high-conflict child custody matter. 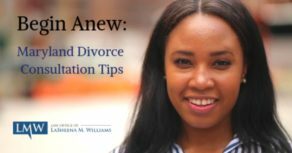 The Best Interest Attorney then provides information regarding what he or she feels in his or her professional opinion is in the child’s best interest. A Best Interest Attorney is not required to advocate regarding what the child wants, but will instead advocate for what the child actually needs. Child’s Advocate Attorney. The Maryland Child’s Advocate Attorney, is an attorney typically appointed for older children whose interests do not coincide with parents’ interests. 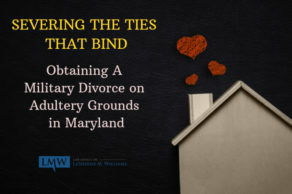 The Maryland Child’s Advocate attorney, will represent the child during custody proceedings, and will advocate on behalf of the child’s desires regarding establishing or modifying a child custody arrangement. Child’s Privilege Attorney. Children have the right to privileged communication with certain professionals, such as doctors, therapists, and social workers. The Maryland Child Privilege Attorney is appointed to determine if the child’s privilege should be waived or asserted regarding privileged communication in a child custody matter. When is a Best Interest Attorney Appointed in Montgomery County, Maryland and Prince George’s County? In determining whether to appoint an attorney for a child, the court will consider the nature of the potential evidence to be presented, other available methods of obtaining information, including social service investigations and evaluations by mental health professionals, and available resources for payment. If your Maryland child custody or divorce case involves, or should involve, a Best Interest Attorney, you should contact a Maryland Child Custody Attorney familiar with Best Interest Attorney appointments and requirements. 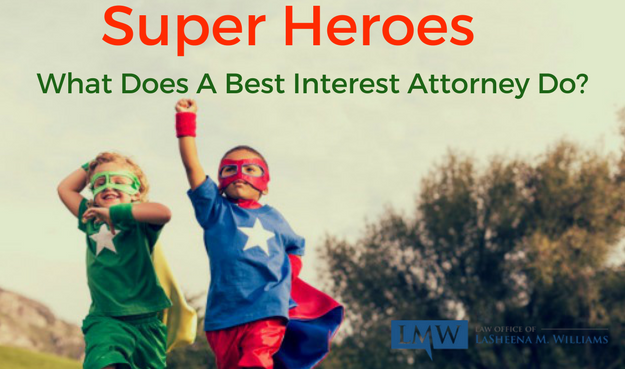 If you still have questions regarding what a best interest attorney will do, contact our office, we can help you learn more about child interest attorneys and how they may impact your rights in your child custody matter. Call us today at (301) 778-9950, or send an online request for a consultation.